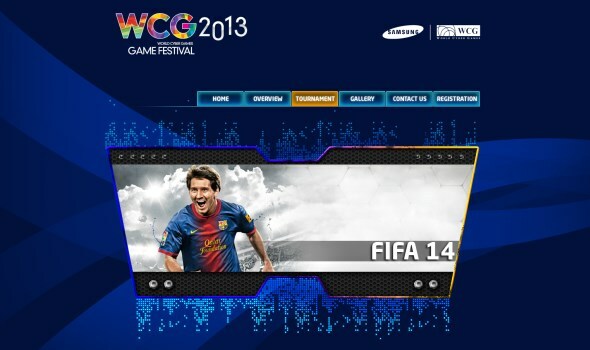 Out of the three official WCG Malaysia 2013 titles, it seems like PIKOM has put slightly more focus on FIFA 14. This is most probably due to the game’s popularity to the extent that the organization have provided four different qualifying sessions for FIFA 14. From these session, 16 top players will then be allowed to compete at the main arena of WCG Malaysia 2013 which is the National Finals that will take place at Berjaya Times Square this November. The first session will take place on 12 October at FTZAsia.net in SS15 Subang Jaya while the second session will be held at Friendster Café in Berjaya Times Square on 19 October. FTZAsia.net will then once again played host to another qualifying session on 26 October and the final session will take place on 8 November right at WCG Malaysia 2013 National Finals venue in Berjaya Times Square. Two National Finals spots are available at each of the first three qualifying sessions while the fourth session at Berjaya Times Square will feature ten spots. There are additional rewards waiting for top players at each of the qualifying sessions above. So, to all FIFA 14 players out there, do make sure that you don’t miss out on these sessions which acts as your path to the WCG Malaysia 2013 National Finals. [UPDATE – 0707PM]: It seems like PIKOM have closed down the registration for FIFA 14 at this moment. It is not yet known whether this is permanent or otherwise. We are trying to get official statement from PIKOM right away. [UPDATE – 735PM]: Turns out that all the available slots for the first qualifier sessions have been snatched according to PIKOM. The registration for the next qualifying session will be opened from 13 October onwards.